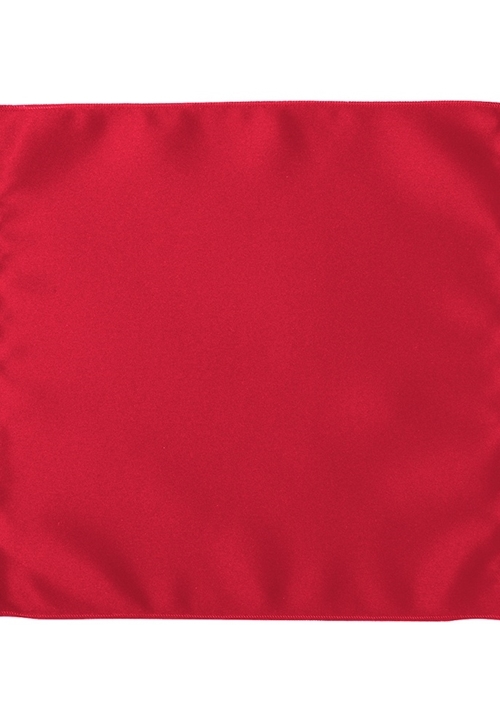 The Solid Red Pocket Square by Lord West is the perfect finishing touch to complete your formal ensemble. This pocket square is fashioned from 100% Polyester. While pocket squares are a small detail in your formal attire, it is attention to such details that creates the most elegant look.